Chase the ghosts of Socrates, Plato and Aristotle, relive the glories of the ancient Olympics, the first modern Games (1896) or those of 2004. Or simply eat, drink and engage with the talkative locals… Mandy Andritsi reveals all. It is well-known that Athens was the intellectual beacon of the ancient world. 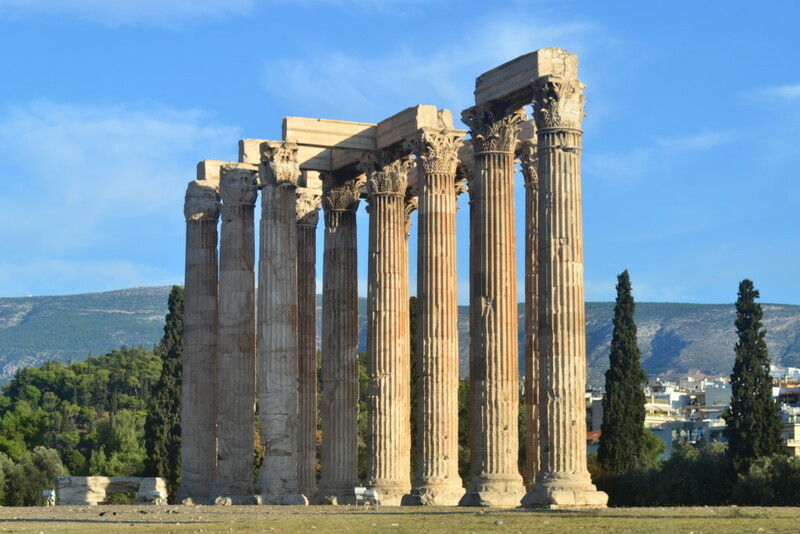 Greek civilisation was admired for its preeminent philosophers, scientists and politicians and you can’t write about Athens without paying tribute to the thinking, innovation and democracy that blossomed here and shaped the world as we know it today. Taking its name from the most benevolent goddess of Greek mythology, Athena, the goddess of wisdom, inspiration and civilisation, the city’s role in history proudly justifies her patronage… even if its recent history is more troubled. 3,400 years of culture is undoubtedly a good reason for visiting, especially as many of the most spectacular temples of the classical era are still standing, such as the resplendent Parthenon (…just waiting for the British Museum to give back those Marbles!). However there’s much more to Athens than Doric-columned delights: today’s shining temples come in the form of stadia left over from the 2004 Olympics Games, such as the Spiros Louis Stadium with its roof by Santiago Calatrava. If you’re not fussed by architecture however there’s the Greek cuisine and nightlife to indulge in and plenty of pleasant parks to ramble in. For many of course Athens is also the gateway to the diverse and beautiful archipelagoes that constitute the Greek islands. Once you’re in Athens, you can’t escape it… there are rich slices of history to be devoured at almost every turn. From the famous Temple of Hephaestus in the central district of Thission to the archeological finds inside some of the city’s busiest metro stations. The best way to enjoy most of the city’s sites is by foot. Forget the hop on-hop off city tour buses, grab a city map and head to Syntagma square. From there you can visit the National Garden (where famously King Alexander I was bit by a monkey, and subsequently died of Sepsis) and the Zappeion next to the Parliament. After you can either walk down the Ermou Street straight to Monastiraki with the Ancient Agora and Thission, or choose to turn left and get lost in one of the most beautiful areas of Athens, Plaka. Whichever one you choose, there will be plenty to see. Some of the sights you’ll pass are the Theatre of Herodes Atticus, under the rock of Acropolis, the Stoa of Attalos, the Temple of Olympian Zeus, the new Acropolis Museum and the Roman Agora. Of course, you simply cannot ignore the Acropolis and its most recognised monument, the Parthenon. Just be sure to book a skip the link ticket to save yourself hours of waiting in line! If you still have energy left after that, or you’re up for another walk the following day, there are plenty of places left to visit, such as Lycabettus Hill with its entrance on the corner of Ploutarchou and Aristippou streets, or a stroll in the rather chichi district of Kolonaki. Travellers intent on seeing all the major sights might want to invest in the Athens City Pass, available via Get Your Guide, which for a fixed fee offers benefits such as free skip-the-line entry to the Acropolis and New Acropolis Museum, free unlimited use of the hop on and off tourist buses and many other great discounts. My first suggestion would be the Pedion tou Areos, a big park perfect for an evening walk. For those that prefer a fresh sea breeze, you can take the tram until the Batis station and head right to Faliro and the Flisvos marina. 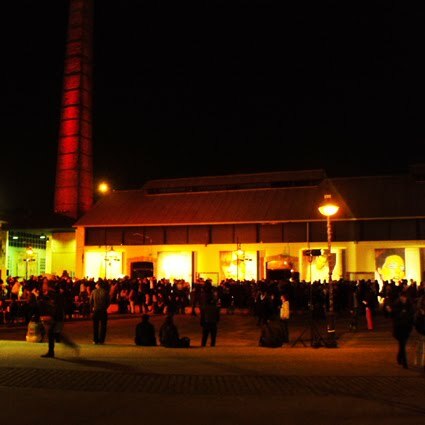 The areas of Metaxourgeio and Kerameikos boast a number of art galleries such as the Municipal Gallery of Athens, with 3000 paintings by 19th and 20th century Greek artists, and both the Athens House of Photography and Technopolis, a former gasworks turned mixed use cultural centre, which host rotating exhibitions throughout the year. Tourists usually stay away from the area of Exarchia and it’s not for everyone. I wouldn’t suggest it if you’re travelling with your family. But if you’re not, and you’re willing to look for them, it’s a place with lots of artistic and cheap cafes, bars and shops. To really get under the skin of the city why not sign up for the Meet A Local scheme… register at least 72 hours before you arrive and get your own free tour guide! Another (more expensive) option for culture vultures would be an art tour that introduces you to local artists in their very studio. 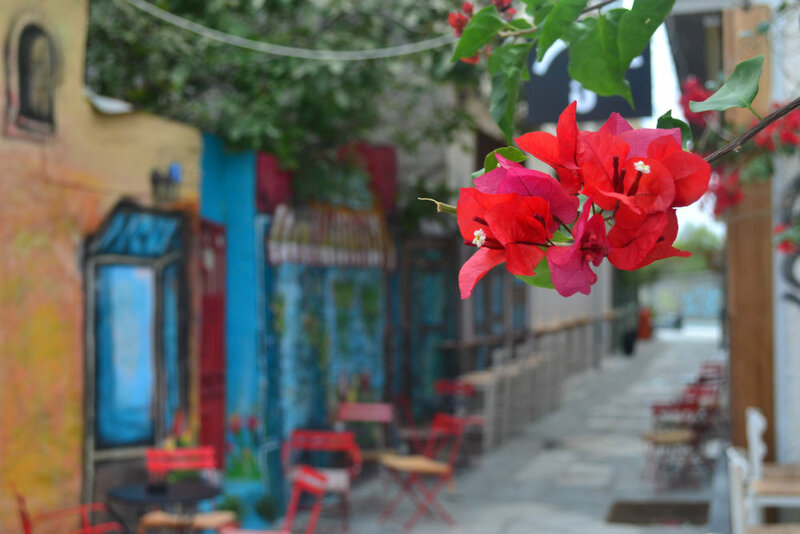 On the weekends, head to Monastiraki. 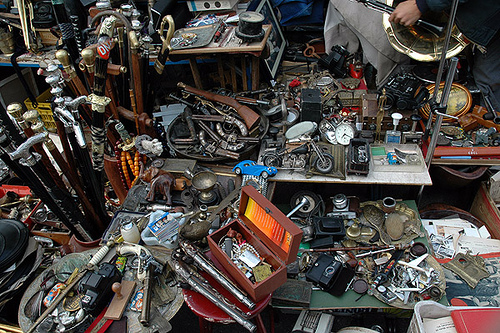 The flea market on Sunday is lovely and with some digging, you can certainly find something interesting amongst the handmade jewellery, analogue cameras and dusty musical instruments. The key is getting there early though, because the crowd is impossible later on the day. As you’d expect Athens has a busy events schedule, some more famous to tourists such as the Rock Wave Festival (July), others less so like the Nyxtes Premieras Film Festival (Sept), and some much less. Before visiting, I suggest you browse online to see which events sound interesting to you. Meanwhile you’ve probably heard of Delphi, the famous sacred spot where the Greeks once consulted the wisdom of the Gods in the form of the Oracle? Well it’s not so far from Athens, and many travellers choose to take a full day trip to the beautiful Mount Parnassus to see it for themselves. Starting on the luxury end of the scale, I can’t not mention the Grande Bretagne, a 5-star place to stay right in the centre of the city, in Syntagma. Next there is the new A for Athens hotel in Monastiraki. It is incredibly close to the metro station and has a roof bar (also visited by non-residents) with a beautiful view of the whole city. If you’re travelling on a budget though, the Central Athens and the Athos Hotels are two very good alternatives. Both with a lovely view, located near the area of Plaka, just minutes away from Syntagma square and the metro station. When you visit Greece, the first thing you should taste is a souvlaki. And the area of Monastiraki and Mitropoleos street is the best-known for that. There are several souvlaki shops to choose from: just be sure to ask for a ‘souvlaki sandwich’ as its best served in pitta. Greek cuisine however, has plenty more to offer than just souvlaki. If you’re looking for something traditionally Greek, that locals also enjoy, the area of Plaka and Psirri are best. Some restaurants and taverns in Plaka offer live music and tables on the roof with an amazing view. Dishes you shouldn’t miss out on are the pastitsio or the moussaka. Psirri is better known for a place to drink ouzo, tsipouro, raki and some kinds of wine while having something small to eat. You can also find fish taverns by the sea, in which case the area of Piraeus is the best to visit. For specific restaurant recommendations I would opt for the Geros tou Moira Tavern in Mnisikleous street (Plaka) or the Gazi College eatery (Gazi). For more culinary fun check out our article on the Greek frozen yoghurt revival. Athens is famous for its vibrant nightlife and Greeks are known to sleep late… Locals prefer the areas of Gazi, Psirri and Monastiraki. In Psirri and Monastiraki you can find bars small or large playing from ethnic and rock to jazz and pop. There are also some gig spaces you can visit. Six dogs and Bios are probably the most well-known. You realise Gazi has a huge diversity of bars almost the second you leave the metro station: there are a loads of drinking dens and clubs in every street around Gazi square to satisfy every taste. 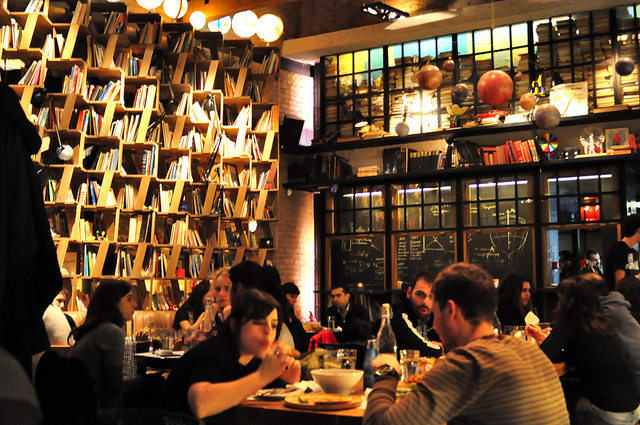 A great starting point for a bar crawl is Socialista in Triptolemou street. 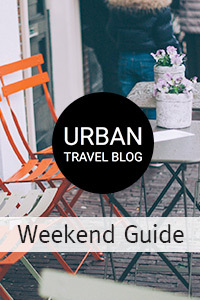 Read on for Urban Travel Blog’s full Gazi district guide! Athens International airport Eleftherioz Venizelos is serviced by all major airlines. The best-known Greek ones are Olympic and Aegean airlines. Easyjet are one of the cheapest to fly to Greece and they go from London, Manchester and Edinburgh in the UK, plus from Berlin, Paris and Rome. The airport is a fair distance away from the city centre (33km), but the metro runs every half hour and takes about 40 minutes and costs around 10 euros per person, even cheaper is the bus at 6 euros per person. Many websites can keep you up to date with Athens’ nightlife and everyday events but most don’t have an English language site as well. Breathtakingathens however is a site where you can read some of the city’s news. Matt Barrett’s Athens Survival Guide is a highly detailed resource for tourists. Lonely Planet, Rough Guide and Time Out have all decent city guides for Athens (the latter being the best). Also, free press magazines of the city such as LIFO and Athens Voice can be found around Syntagma in stands inside and out of coffee houses, and include things to do, places to go and events. Literature-wise, Homer‘s Iliad may not be a page turner in the modern sense, but the account of Achilles’ argument with Agamemnon at the tail-end of the Trojan War is packed with juicy battles and noble deeds. Meanwhile Thucydides‘ History of the Peloponnesian War is considered the first serious history book (ie. no flying snakes as with Herodotus) and you won’t get a better insight into classical Greece than this work by an Athenian general. For something more modern John Fowles’ cult classic The Magus is a must, especially if you’re heading on to the islands. 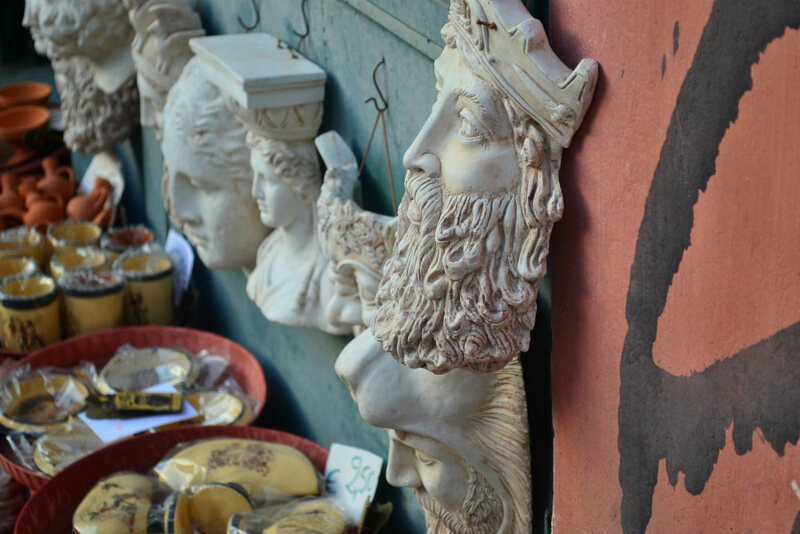 Romantics should look no further than Chasing Athens by Urban Travel Blog’s very own Marissa Tejada. How the cute canine protagonist of For The Love of Benji didn’t win the 1977 Oscar for best actor, during his romp around Athens, will forever be a mystery. For some more serious films set in the capital we can’t do better than Matt Barrett’s guide. We chose the Greek capital as one of the best budget destinations in Europe for a city break. For scores more options head to our City Guides page. this blog is so cute – I love all the places you recommended and how you write about them, and the soundtrack part is awesome, too. I’m headed to Athens in a few days and pulling together some places to eat/visit. Thanks for the recs! Thanks for sharing this blog post ! My partner and I have been on a glorious tour this summer. We are visiting Athens for 4 days and just thoroughly enjoyed a guided tour with Athens Insiders (http://www.AthensInsiders.com have charming guides). I can’t think of a BETTER way to discover the true spirit of Athens. Nice pics and Great Sights with different places to visit. 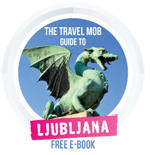 Whoww Thank you for this guide, I test a lot of the address you recommended during my one month stay and I was not disappointed !! Hey athens sure has to be amazingly beautiful! Thanks very much for the tips and advice i’ll be travelling to Greece soon enough! Great guide with some different ideas. The history in Athens is just incredible and something that I always think of when I think of the city. The bike ride sounds interesting. Great post :)) I’m in Athens right now and it’s very useful thanks! !